SINGAPORE—November 12, 2018—NVIDIA’s position as the most dynamic force in global supercomputing was confirmed today in the just-issued TOP500 list of the world’s fastest supercomputers. Moreover, NVIDIA GPUs power the world’s two fastest supercomputers – the US Department of Energy’s Summit, at Oak Ridge National Laboratory, and Sierra, at Lawrence Livermore National Lab. Combined, the two systems feature more than 40,000 NVIDIA V100 Tensor Core GPUs which enabled the world’s leading researchers to do groundbreaking research recognised in five out of this year’s six finalists for the Gordon Bell Prize, to be awarded during this week’s SC18 conference. The latest list marks another milestone — for the first time, nearly half of its compute power — 702 of 1,417 petaflops– comes from accelerated systems. Prior to 10 years ago, no accelerated systems appeared on the list. Among the new systems this year is NVIDIA DGX-2 POD™, at No. 61. 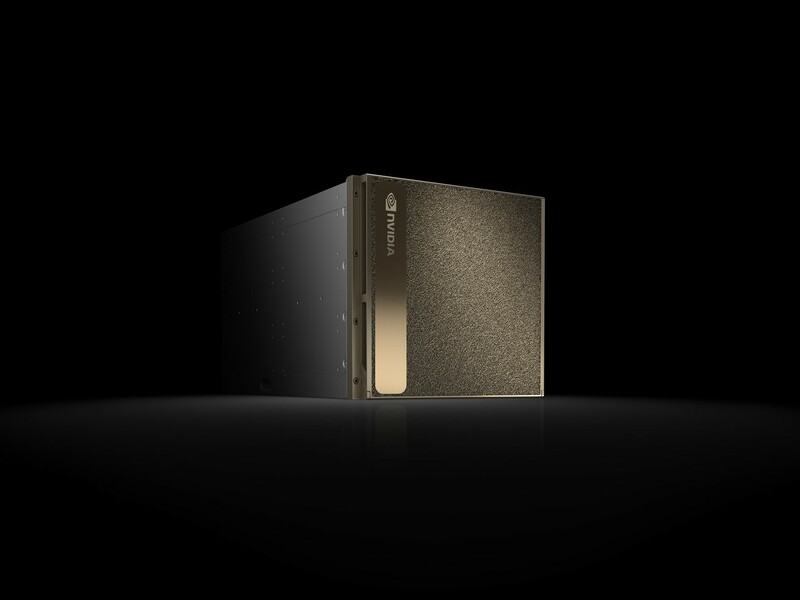 The first DGX–2 cluster appearing on the list, it combines 36 DGX-2 systems and delivers more than 3 petaflops of double-precision performance. Based on these results, a cluster of only 11 of these systems would earn a spot on the current TOP500 list. Ubisoft teases 2 new playable Operators in Rainbow Six Siege in "Operation Wind Bastion"